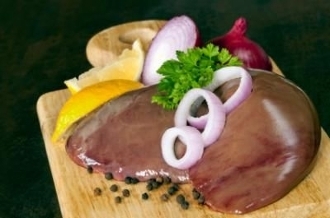 Organic Grass Fed Beef Liver - Sliced into 1" thick pieces then vacuum packed into 1 lb. packages. - Also very popular with pet owners.